Indian shares ended higher on Friday, boosted by a surge in Kotak Mahindra Bank Ltd shares on a report that Warren Buffett's Berkshire Hathaway Inc might take a stake in the private-sector lender. The broader NSE Nifty closed 0.87 percent higher at 10,693.70, while the benchmark BSE Sensex ended up 1.02 percent at 35,673.25. 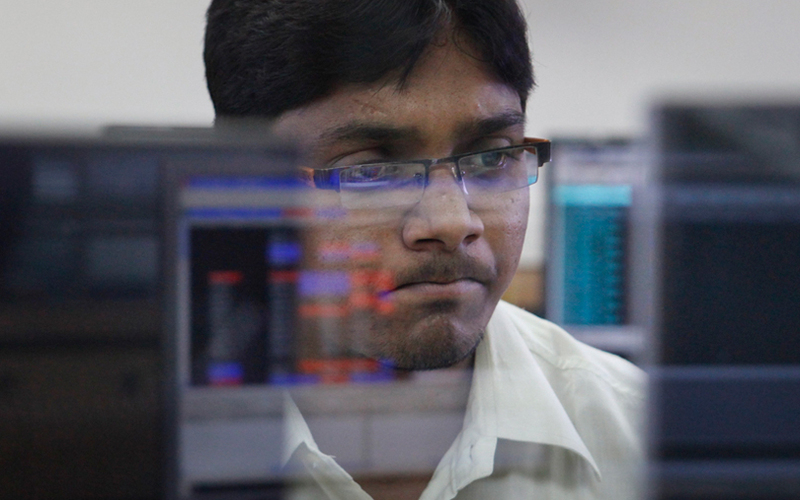 For the week, the Nifty ended 1.7 percent lower, while the BSE index saw a fall of 1.4 percent. Kotak Mahindra shares closed 8.8 percent higher, after surging as much as 14 percent in their sharpest intraday gain in nearly nine years.